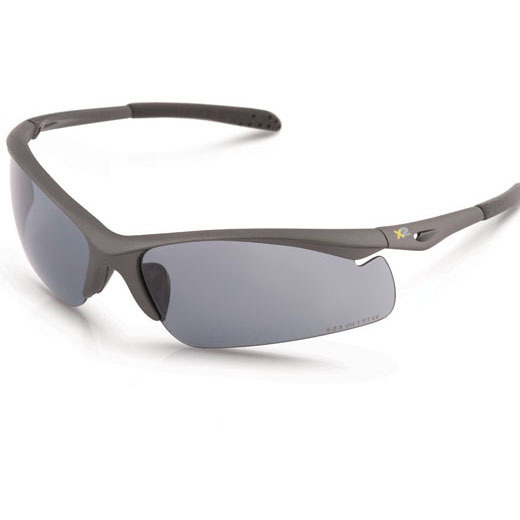 This range is stylish, comfortable and most importantly exceeds tough safety standards. 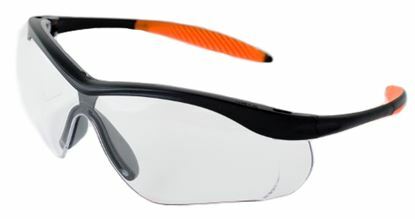 The complete range meets the highest level of impact protection for safety spectacles. 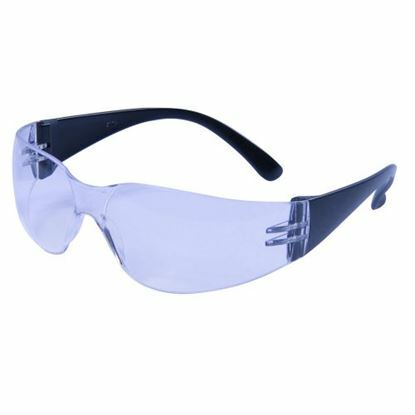 All Optical Class 1 and meet the additional EN169, EN170 and EN172 standards where applicable. 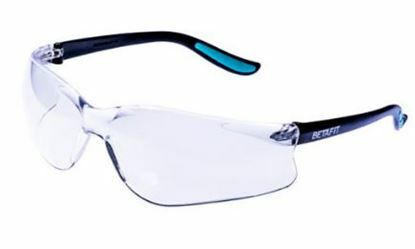 The additional requirements within EN166 of T (extremes of temperature), K (resistant to surface damage) and N (resistance to fogging) confirms the attention to detail and outstanding quality of these spectacles. 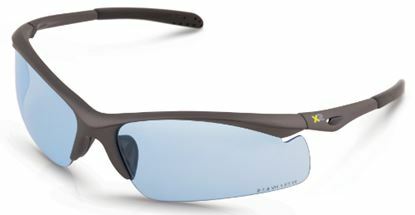 Ultimate comfort and performance - Soft silicone body for a perfect fit and exceptional comfort, combined with a large wrap-around lens for excellent panoramic vision. 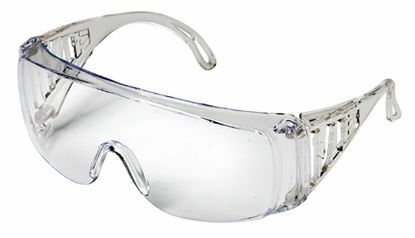 The Flexseal goggle has a clear lens with an anti mist & anti scratch coating and a wide fabric strap. 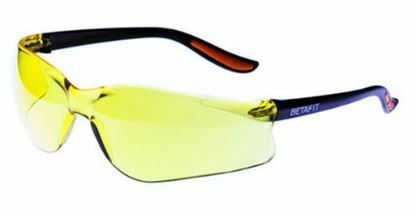 Betafit branded polycarbonate clear lens safety spectacle with vented side arms. Suitable to be worn as a coverspec in most applications. 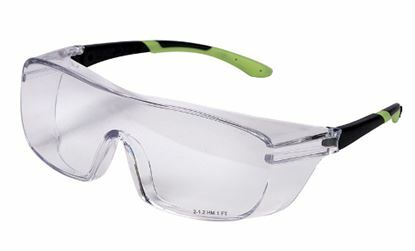 A X2 branded purpose designed coverspec with adjustable side arms and clear polycarbonate abrasion resistant lens. Good side impact frame with built in side shields. Comes complete with micro fibre pouch to protect & store. 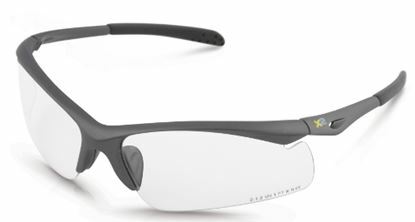 An incredibly lightweight sports style high performance spectacle with specially designed sport arms featuring soft, flexible tips to ensure life-long comfort. Soft nose pads provide perfect stability on the face, whilst cushioning vulnerable pressure points. 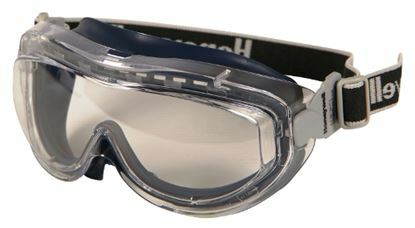 Anti scratch and anti mist lens. 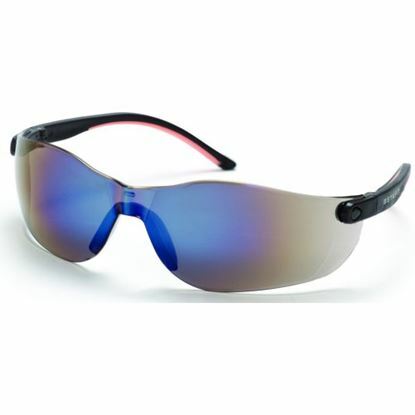 Each pair is supplied with a microfibre pouch for storage and protection. 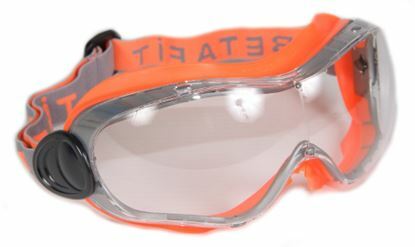 X2 branded superior low profile goggle with anti scratch and anti mist protection. Moulded in a soft clear plastic for that unobtrusive look. Comes complete with micro fibre pouch to protect & store.